More and more companies are getting the idea that social media, such as Facebook, twitter and blogging, is the best way to expand the "word of mouth" side of marketing. Getting people to comment, retweet and blog your product for a chance to win a prize or fame is a great way to get your product out to as many people as possible while not spending too much money on the process. The best part of it is that bloggers like me get challenges and have fun. 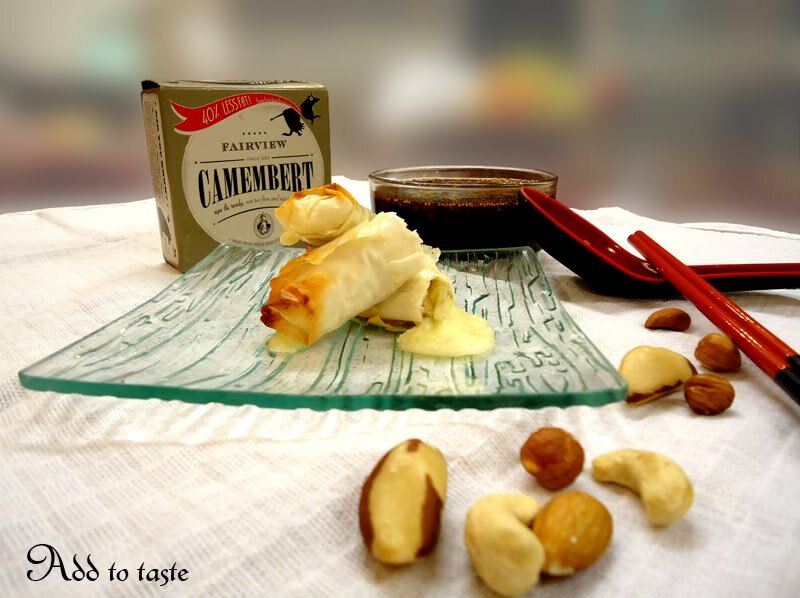 "We invited all South African food bloggers to submit their suggestions and recipe ideas to us, all of which needed to include our Fairview Camembert"
I jave had some weird thoughts about what I can put in Phyllo...this is a great idea, maybe I should withdraw my entry!! !